Divi Dental Child Theme for Creating Beautiful Website for Dental Clinics. Divi Dental is a Ready to use Child Theme for Divi. 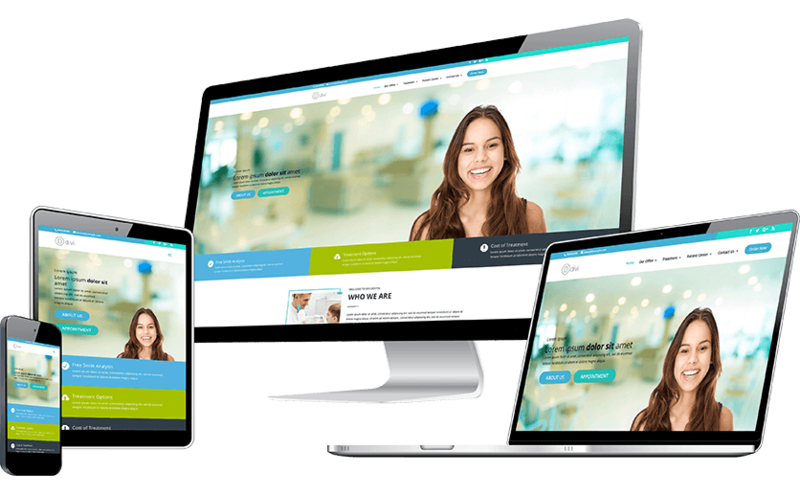 With more than 15 pages layouts, it can be used to create websites for dental professionals in minutes. Divi Dental comes with Content.xml, Divi Customizer Settings.json, Divi Theme Options.json files which can be imported after installing the Child theme to get the layout and pages as per the demo. Already purchased the Divi Dental Child Theme and need assistance with it? We have some frequently asked questions available listed for this. You can also send us an email using the support link.